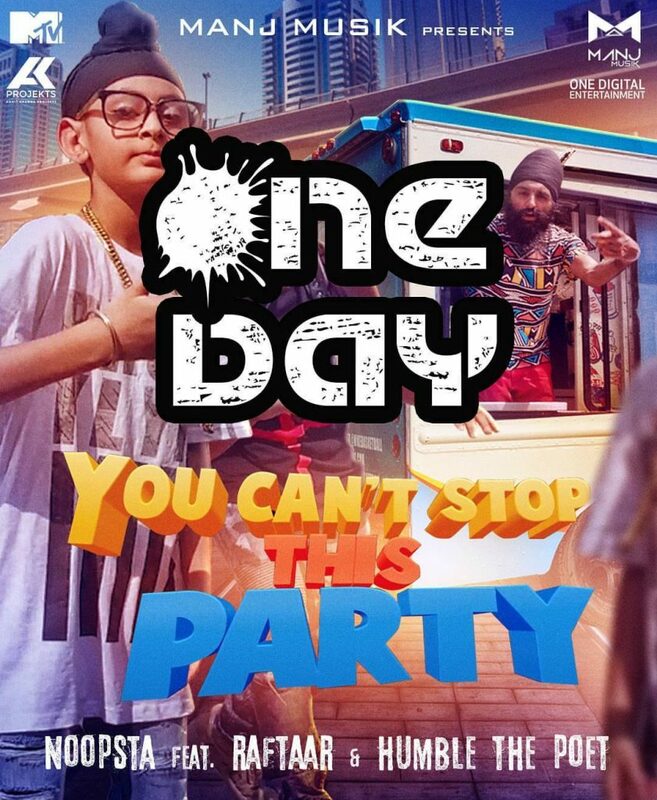 The 11-year-old son of Manjeet Ral aka Manj Musik and Nindy Kaur, Noopsta, dropped a music video for “You Can’t Stop This Party”. In fact, “You Can’t Stop The Party” features two desi hip-hop giants – Raftaar and Humble The Poet. Furthermore, Noopsta has written and composed his parts for “You Can’t Stop This Party” all by himself. Undoubtedly, his father Manj Musik has produced the instrumental for the song. Birdi did the visuals for this hit. Video for the song was shot in Canada, Mumbai, South of France and Los Angeles over a span of 15 days. Noopsta is probably the youngest artist to step into the Punjabi pop music industry with big artists on a track. With his first track, Noopsta has undoubtedly made a remarkable entry to the pop industry. All things considered, Noopsta is not camera conscious. He performed his parts with full confidence. “You Can’t Stop This Party” is a fun track and Raftaar and Humble The Poet supported him throughout the song.